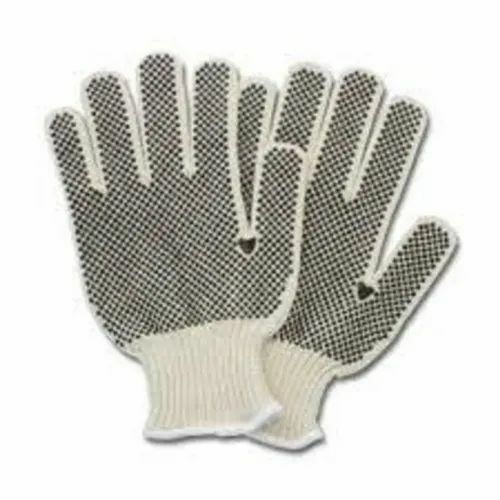 We are ranked on top by offering the best quality of which is Knitted Cotton Safety Glovesknown for its remarkable finish and quality. We “JSR Traders”, established in 2016, are betrothed in trading a high quality assortment of Outdoor Breaker, Control And Relay Panel, APFC Panel, Power Transformer, Compact Substation Transformers, Potential Transformer Ear Plug, Industrial Hand Gloves, Lab Coat, Leg Guard, Safety Mask, Promotion Caps, Safety Goggles, Safety Shoe, Safety Cap, etc. We are a reliable company that is located at Gurgaon (Haryana, India) and are connected with the renowned vendors of the market who assist us to provide qualitative range of safety products as per the specified industry standards. Under the supervision of our mentor “Mr. ANUJ”, we have attained a dynamic position in this sector. We are manufacture of well known products are Safety Apron.